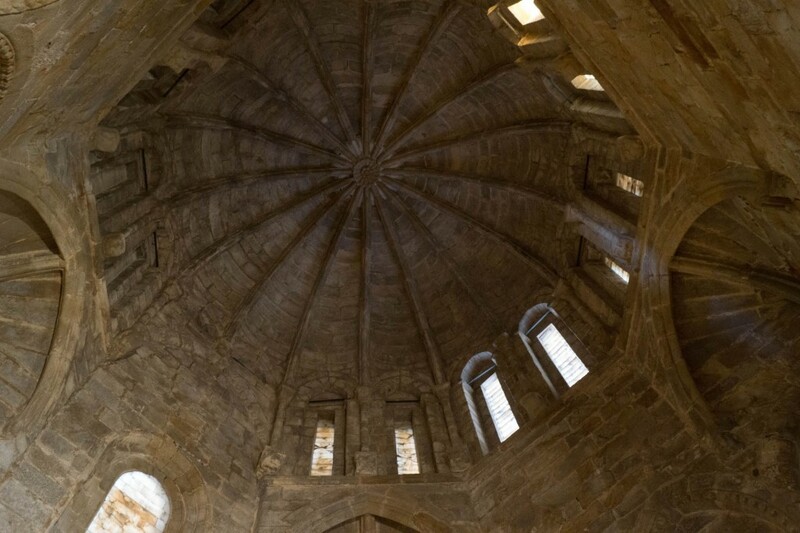 Central to our work is a focus on historical details, events, and persons that are revealed from 14th through 16th century manuscripts held by the Cathedral of Plasencia, the Ayuntamiento de Plasenica (municipal government), and state institutions. 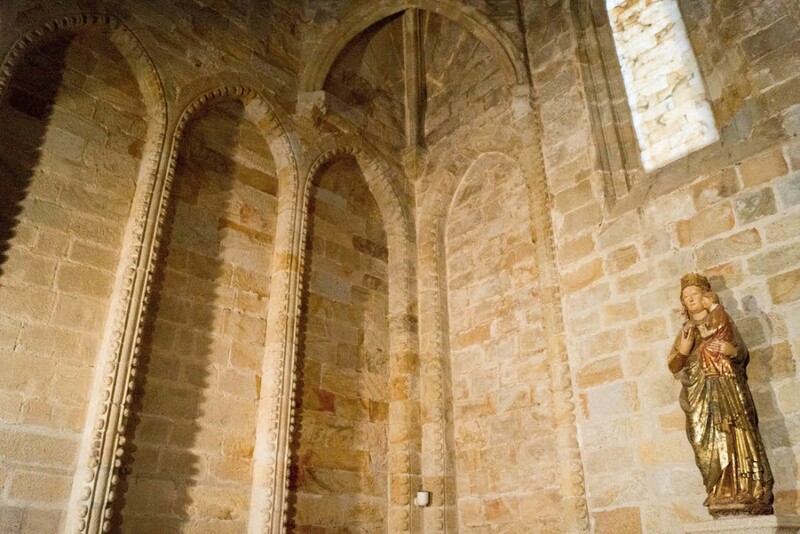 In particular, much can be learned about medieval Plasencia from the activities of the Cathedral Chapter (Cabildo de la Catedral), the primary governing institution of the local church in the region. The chapter met inside the Chapel of St. Paul at the cathedral. Read more on Managing Church Affairs. The Cathedral Chapter was the author of one of the main sources of information for this project — the Chapter Acts (Actas Capitulares). Read more on the Actas Capitulares. Through our project, manuscript interpretation will leave the local archives and enter the digital age. Plasencia’s cathedral archive is accessible only a few hours in any given week. It will provide users with built-in resources to transcribe (paleography) and interpret the records. During the initial project phases, we will incorporate a Massive Open Online Course (MOOC) to funnel users into our project team of analysts. UCCS has funded the MOOC for summer 2014/summer2015. Learn more about the MOOC — our citizen scholar initiative.